Fans will be hoping for a little more magic when Hall of Fame-bound New England Patriots quarterback Tom Brady, Head Coach Bill Belichick and an array of talented receivers enter Gillette Stadium tonight in Foxborough, Massachusetts. Fans will be hoping Brady’s and Belichick’s seemingly special powers beat the Steelers in the AFC title game and once again bring the Pats to the Super Bowl. For more than a decade Brady and Belichick have provided New England Patriots fans with magical memories, including multiple Super Bowl championships setting them apart as better than all the rest. 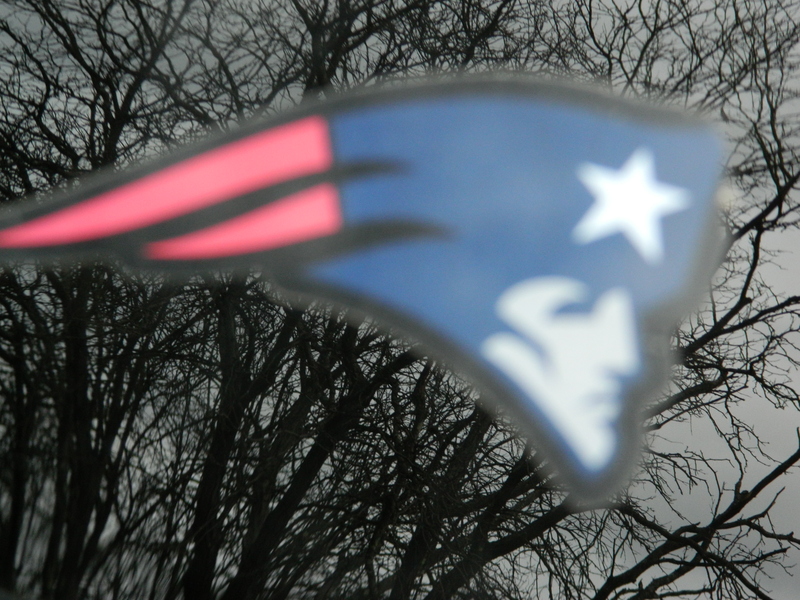 Now, abstract Patriots magic has become real. The Patriots have hired a magician – yes an actual magician. John Logan is the New England Patriots staff magician, profiled in a piece written by Ryan Hannable titled, “You are Reading This Correctly: The Patriots Have a Team Magician Here’s the Story” posted on http://www.weei.com January 9, 2017. After being graduated from Bryant University in May, 2016, Logan applied for a job with the Pats as a digital content associate. Researched by the Pats organization Logan was quickly hired, however, he was asked to do more. Logan grew up in Hanover, according to Hannable’s article, studied entrepreneurship, marketing and communications in college, appeared on “America’s Got Talent” and has written two books – “The Perfect Illusion: Life” and “The Magic Behind Success: What Business Leaders Can Learn from Entertainers Regarding Creativity”, the latter was turned into a documentary. At the request of the Pats organization, Logan is putting together a weekly video series called “Magic Moments” in which he performs magic tricks for interested players the likes of Martellus Bennett, Shaq Mason, Matt Lengel and Malcolm Butler. In one segment, Logan even guessed defensive back Justin Coleman’s first kiss. Reportedly, Brady’s take on the whole magician stint is that it’s “pretty cool.” Hum….. wonder if Tom Terrific remembers his first kiss? Thus far, 12 episodes of “Magic Moments” have been recorded. They can be viewed on http://www.patriots.com with a new one posted each Friday. Logan says football is the priority but that he sees his tricks as a stress reliever and as motivational. “Obviously football is first but I think it’s a nice stress reliever and my theory on magic is I perform to prove that impossible is just a word. That’s my slogan: impossible is just a word.” Logan was quoted as saying by Hannable. Different – yes. However, Patriots fans (recently voted number one in the NFL) would likely agree it is not different for team Patriots to expand the boundaries of what is possible, to create magic on the playing field. A few hours from now Pats fans will find out if that ole’ Brady/Belichick magic is in the air – and, if the game will be charmed by a few magical New England snowflakes.